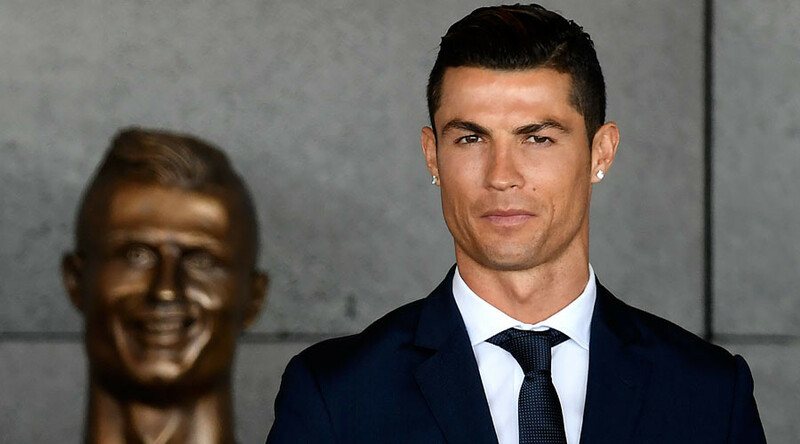 Portuguese football star Cristiano Ronaldo has had the airport in his native Madeira Islands named after him – although much of the social media attention focused on the bizarre bust of the Real Madrid striker unveiled at the ceremony. 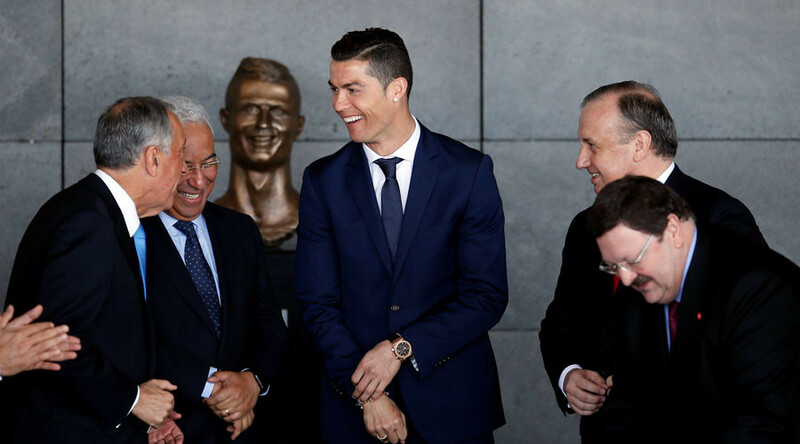 Ronaldo attended the ceremony at the newly-renamed Aeroporto Cristiano Ronaldo on Wednesday, along with the Portuguese president and prime minister. The football star, 32, who already has a museum and a hotel named after him on the island, as well as a statue, described his pride at seeing the local airport now bear his name. “You know how proud I am of my roots, my homeland,” Ronaldo said in a speech at the ceremony. But rather than lauding Portugal’s captain and record goalscorer, social media users were quick to question whether the bust of the striker unveiled at the airport was such a good likeness.